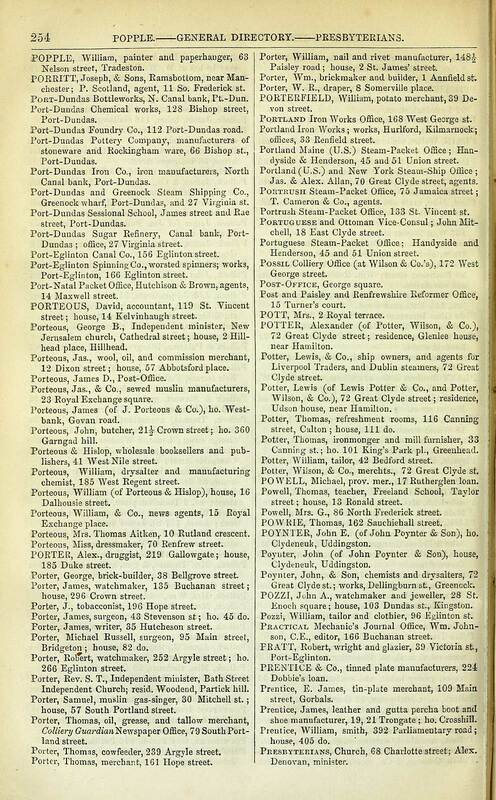 This is a list of Scottish brickmakers, brickworks and brick managers and agents as gleaned from numerous internet documents ( Brick and Tiles) They are listed here as they have no known brickmark or stamp or at least one has not as yet been found and photographed. Once an entry here is confirmed as having an associated brickmark then I will move it to the SCOTTISH BRICKMARKS LIST. Listed here too are brickmarks that are believed to exist but as yet I have not come across an actual example or photograph – so you may have a maker listed below and along side a similar name but this could be the brickmark that is thought to exist. There will be duplicates here but they will have been added as they have been gleaned from different sources and thus may have slightly different details. LOCHHEAD PATENT – Lochhead Fireclay Works, Dunfermline, Fife. LOUDON & RUSSELL NEWMAINS PATENT – Newmains, Lanarkshire. MAYFIELD – Mayfield Brickworks, Carluke, Lanarkshire. NCB AUCHINLEA – possible, no known brickmark but listed as NCB. NCB BANK – possible, no known brickmark but listed as NCB. NCB BLAIRADAM – possible, no known brickmark but listed as NCB. NCB BRUCEFIELD – possible, no known brickmark but listed as NCB. NCB CALLENDAR – possible, no known brickmark but listed as NCB. NCB NORTHFIELD – possible, no known brickmark but listed as NCB. PATENT J McINTYRE GLASGOW – Brickfield, Pollockshields, Glasgow. R YOUNG GREENHILL OMOA – Greenhill, Omoa, Lanarkshire. ROBROYSTON – Robroyston Brickworks, Glasgow. ROSEWELL – Whitehill Fireclay Works, Rosewell, Midlothian. SCREMERSTON COAL CO LTD – Sandgate, Berwick – Only added as they appear in a Scottish directory ! 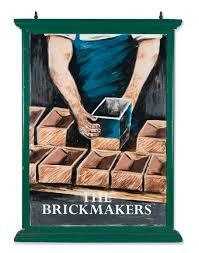 SCOTTISH BRICKS LTD – Brick manufacturers. Works office Fallside, Bothwell. TA Quarries Bothwell. W J WHITHEAD LTD – Brick manufacturers, colliery agents, merchants and shippers, 144 St. Vincent st. C.2 ; tel. add., ” Kindling, Glasgow “; tel. No., Central 2474. WHITEHILL PATENT – Whitehill Brickworks, Rosewell, Edinburgh, Midlothian.